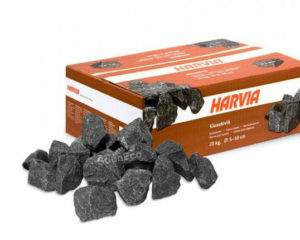 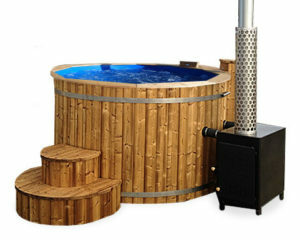 Every single product you see in this site is made by us. 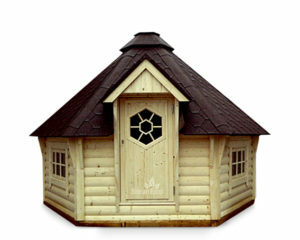 We're obsessed with making high quality products from the best source material available. 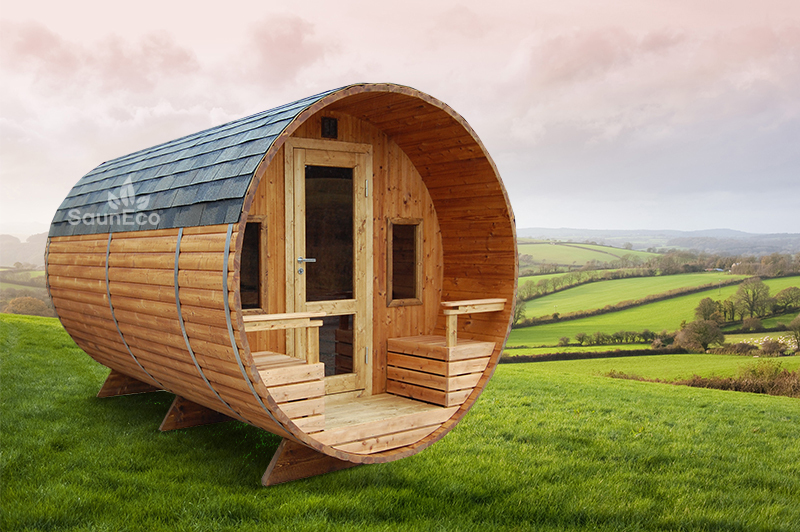 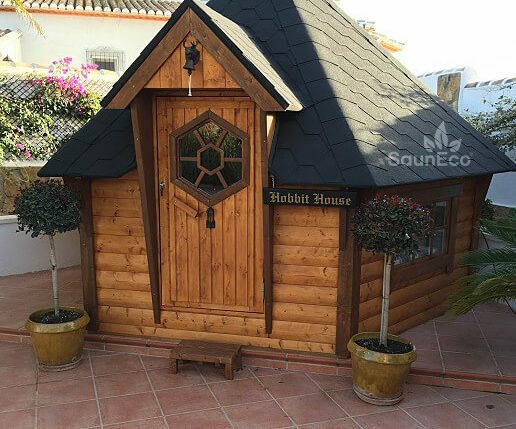 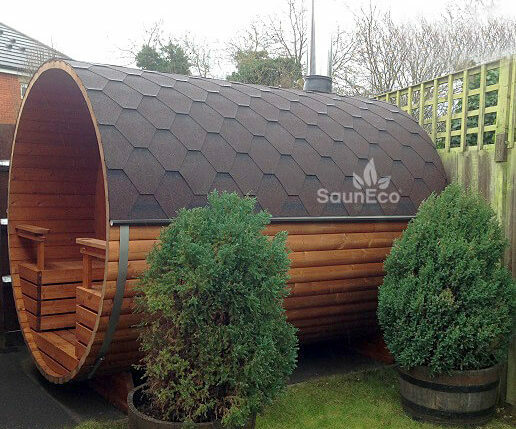 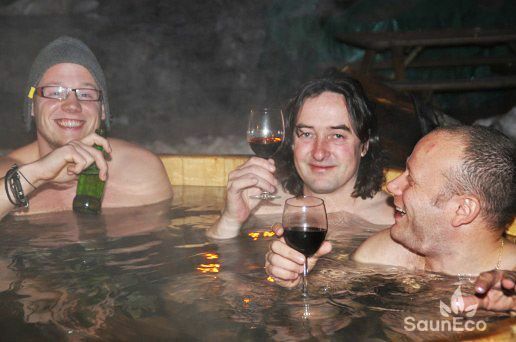 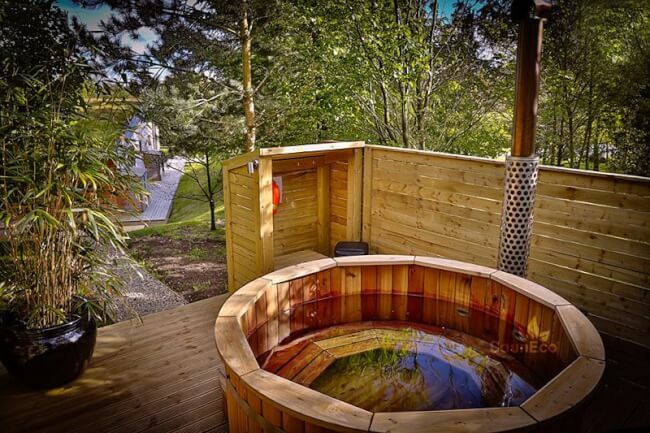 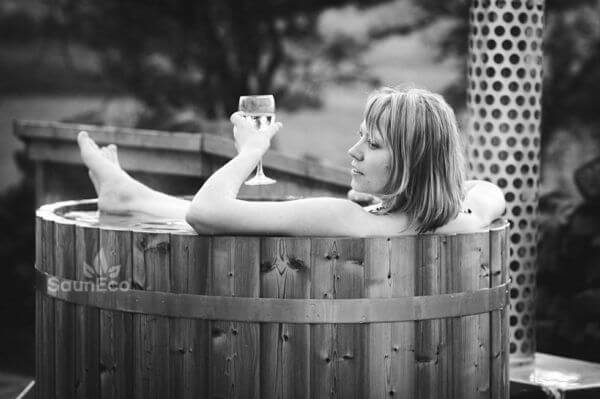 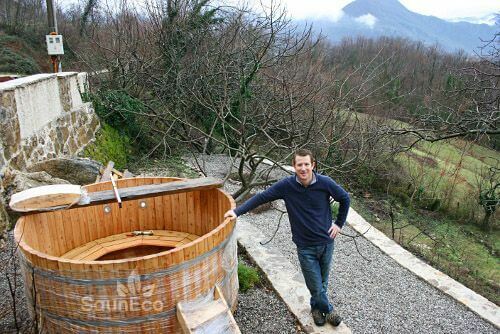 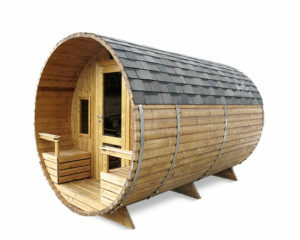 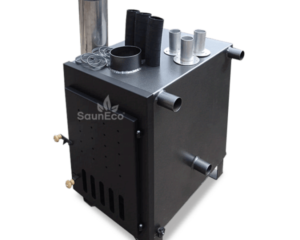 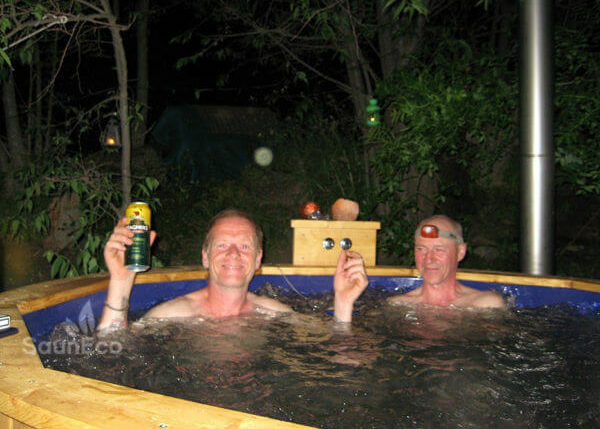 Top 10 Reasons for Choosing Sauneco top quality sauna products -wooden hot tubs, barrel saunas, gardenhouses, grillhouses, stoves and heaters.